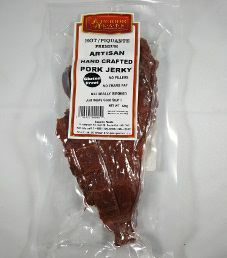 The first review on Superior Meats will be on a 4.4 ounce/125 gram bag of their hot flavored pork jerky. This flavor is described as pork being the new white meat. 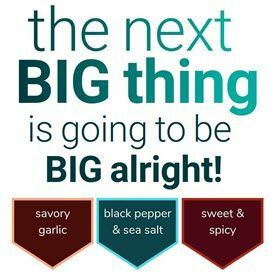 An incredible meat flavor only to follow with simple, earthy undertones of Cajun hot pepper and smoke. If you love bacon, you must try this. The bag was purchased at a Canadian Tire gas station in Mississauga, Ontario, Canada.